Deep Purple’s legendary concert at the Royal Albert Hall was a project created by Jon Lord in 1999 to re-record “Concerto For Group And Orchestra” (from 1969), as the original score got lost. 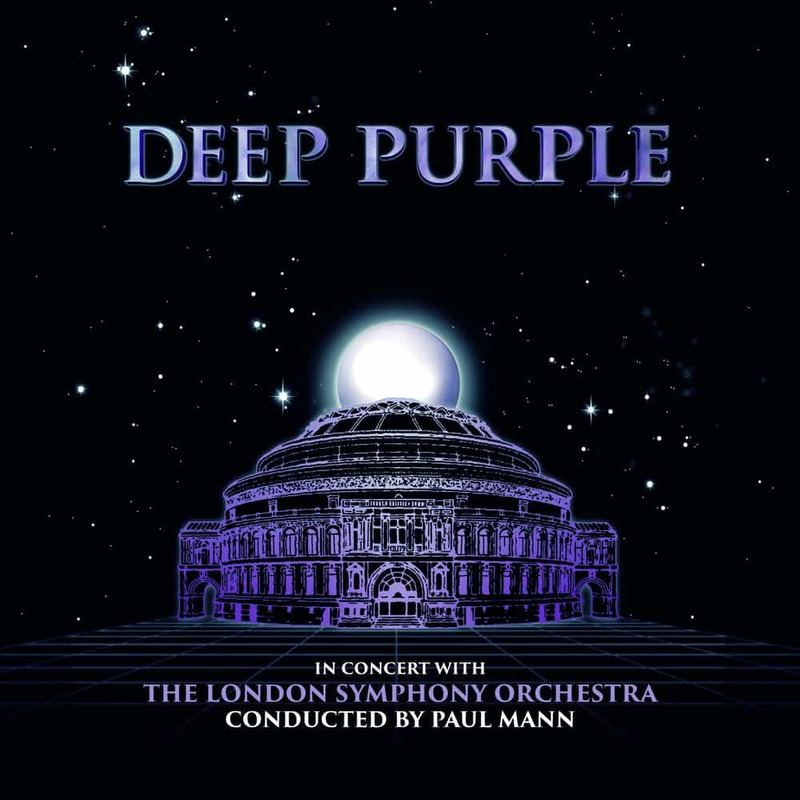 With the help of musicologist and composer Marco de Goeij, Jon Lord reconstructed the original score and decided that Deep Purple should play it again, but this time together with the London Symphony Orchestra conducted by Paul Mann instead of the Royal Philharmonic Orchestra led by conductor Malcolm Arnold. In addition to the Concerto, Ian Gillan (vocals), Steve Morse (guitar), Jon Lord (keyboard), Roger Glover (bass) and Ian Paice (drums) also played songs from their solo repertoire and a short Deep Purple set. Furthermore, guest appearances by Ronnie James Dio, the Steve Morse Band and Sam Brown are also featured on “Deep Purple - Live At The Royal Albert Hall”.